WHY GO: In the 1970’s Long Island City, a manufacturing hub, descended into drugs and prostitution. It wasn’t until the opening of the 42-story Citylights Building in 1996 (when a one-bedroom condo could be had for $16,000) that this beleaguered section of New York City began to turn around. 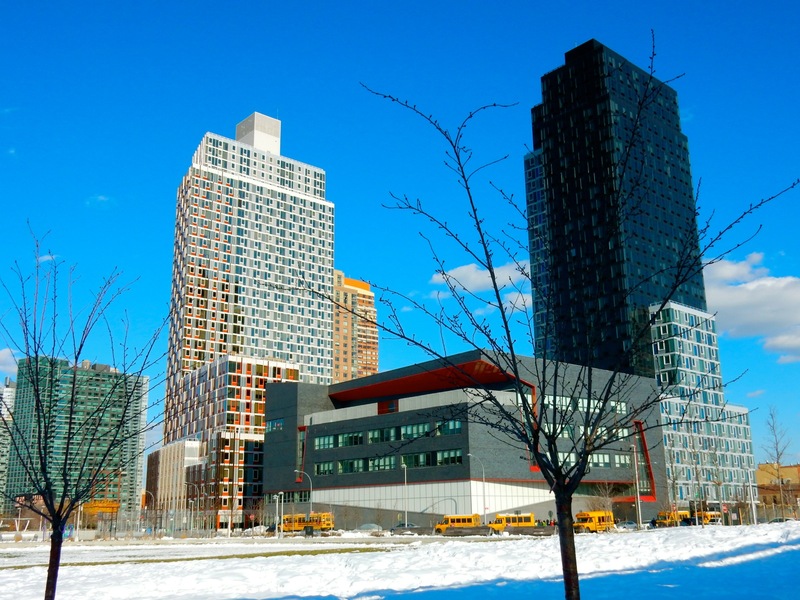 Now, the borough of Queens is experiencing a renaissance, with Long Island City and Astoria – one subway stop across the East River from mid-town Manhattan – leading the way. Not only are the views of NYC’s famous skyline second to none, but the area has once again become a center for moviemaking, television production and the arts. 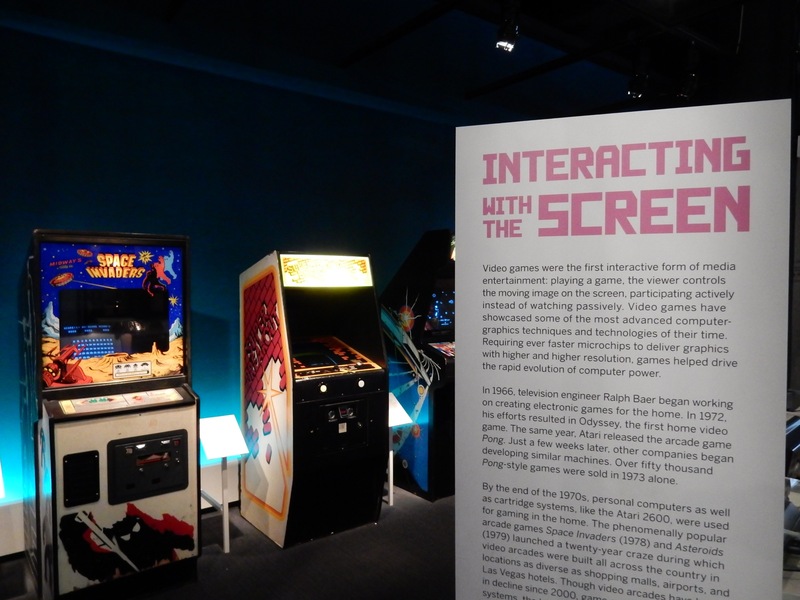 GO: Museum of The Moving Image, Astoria. On my latest visit to MOTMI in late January 2016, I had to literally tiptoe around the galleries. IBM was shooting an ad, featuring author Stephen King, throughout the various halls and theaters, and so, to quote a certain cartoon character, I had to be vewwy, vewwy quiet. Apparently, this kind of thing goes on quite often at the world’s top museum devoted to the moving picture industry. 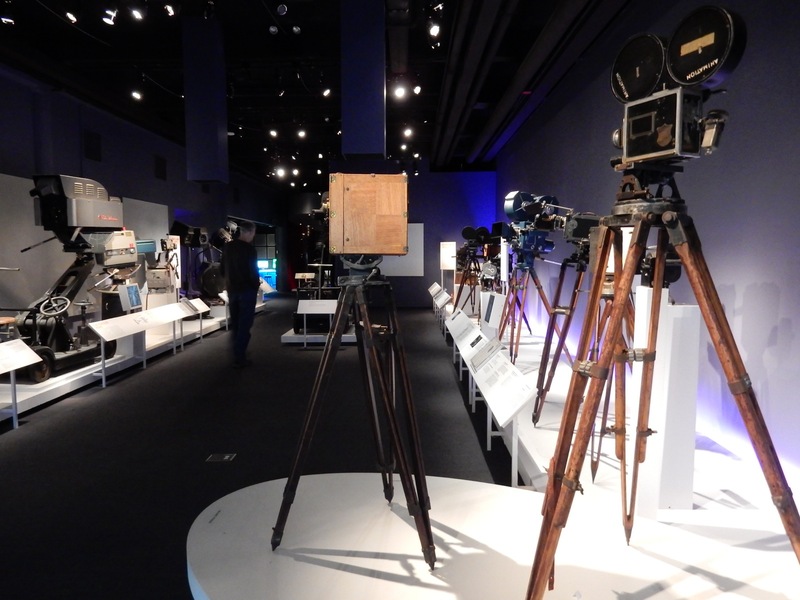 The Museum of the Moving Image, renovated and expanded in 2011, is not only a repository of everything to do with movie-making – its history, representations, and interactive exhibits – it’s an in-the-now movie set , harking back to Astoria’s past. Astoria, Queens has been home to filmmaking since technology imbued series of still photographs with the illusion of movement. The museum’s history is tied to the next-door Astoria Studios, which opened in 1920 and became Paramount Picture’s East Coast facility. The Marx Brothers W.C. Fields and Valentino starred in movies that were filmed here before Paramount moved completely to Los Angeles in 1933. In the ‘40s, The U.S. Army used the studios to make instructional films, but moved out in the mid-1970’s, leaving 13 buildings in a decrepit state. The Motion Picture Guild expressed interest in bringing the movie biz back to Queens, and in the early 1980’s, developer George Kaufman bought and refurbished the studios, naming it Kaufman-Astoria Studios. Now, Orange is the New Black, Sesame St., the Borne movies, and dozens of other shows are produced here. You’ll want to spend the better part of a day exploring multiple galleries and theaters, which, in addition to spectacular interactive exhibits, offer a range of programming including the introduction of Indie films (500 screenings/year from classic to experimental), Major Motion Picture previews featuring Q&A’s with star actors and directors, and discussions covering all aspects of the movie industry, in a brand new 267-seat theater. 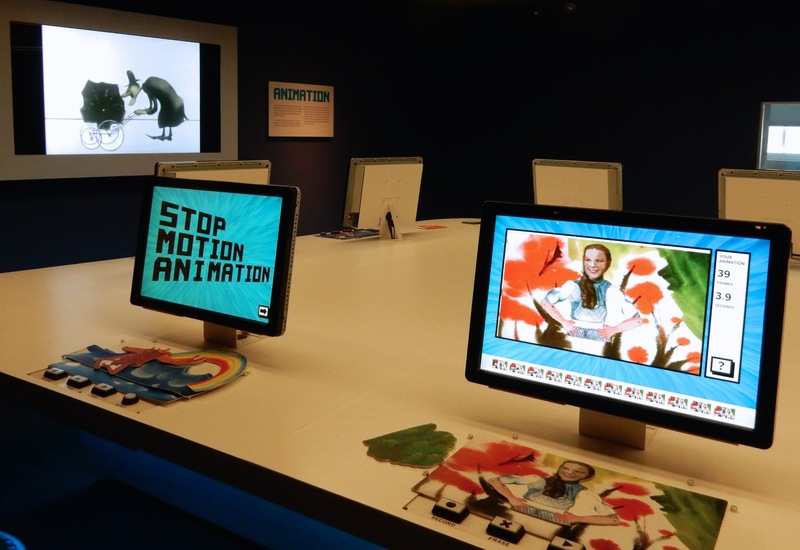 Discover artifacts and information from the birth of moving pictures to the advent of the internet (the latest temporary exhibit focuses on the popularity of Cat Videos). Though the delivery devices have changed over the years, the process of creating moving images has not. The Hall of Cameras through the ages, costumes, licensing merchandise from the ‘20’s, first video games, and celebrity “life masks” – from which prosthetics are created – remain the most popular exhibits. But here’s where it gets to be really fun: you can appear in your own flip book (for purchase afterwards in the gift shop for $10), make a short stop-motion animation video which you can then email to yourself, rehearse then dub over and record dialog from a classic movie, and insert your own sound effects into dramatic scenes (the sillier the better), among other immersive exhibits. 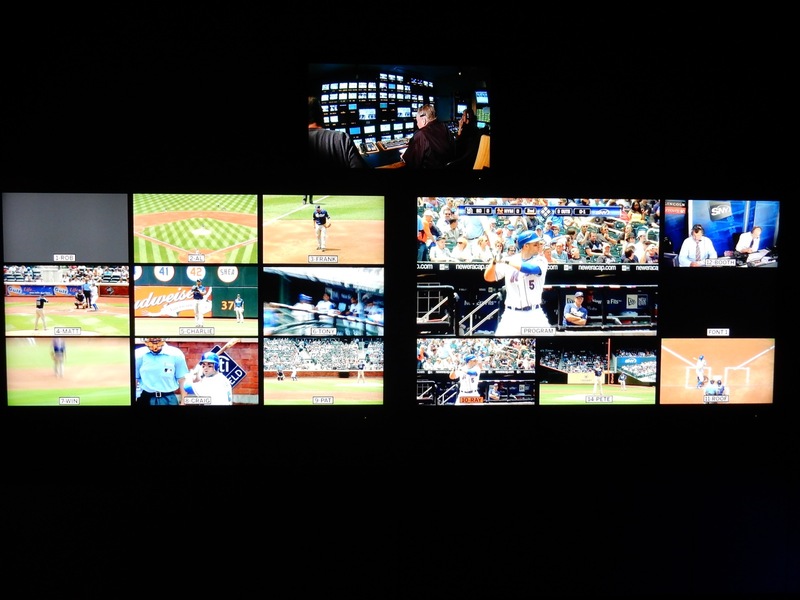 Along the way, you’ll learn about the complex editing involved in a typical sporting event (where Director Bill Webb, using a “Mets Vs. Padres” game as an example, builds a show in real time from 14 feeds), see how some of the more befuddling special effects are accomplished (Natalie Portman’s neck expanding via hydraulic pump and rubberized prosthetic “life mask,” in Black Swan), and play games of Pong, Packman, and Space Invaders on original arcade machines. Open Wed, Thurs 10:30-5, Fri 10:30-8, Sat and Sun 11:30-7. $15 adults, $9 kids. For sure, the biggest bang for your buck is the Annual Membership – starts at $75 – which provides free Museum admission, free tickets to over 500 screenings, invitations to opening receptions and advanced access to special events. 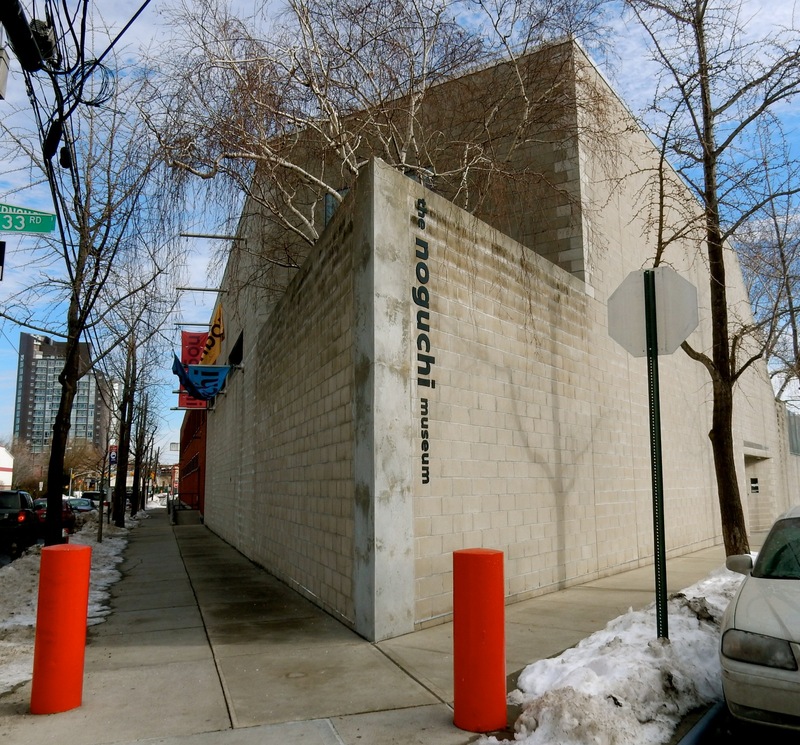 VISIT: Noguchi Museum, Astoria. Sculptor/designer Isamu Noguchi moved to Queens in 1961 due to the accessibility of professional stonecutters in the neighborhood, and had eyed the abandoned photo engraving plant, junkyard and gas station across the street from his studio as a place to showcase his designs to potential patrons. 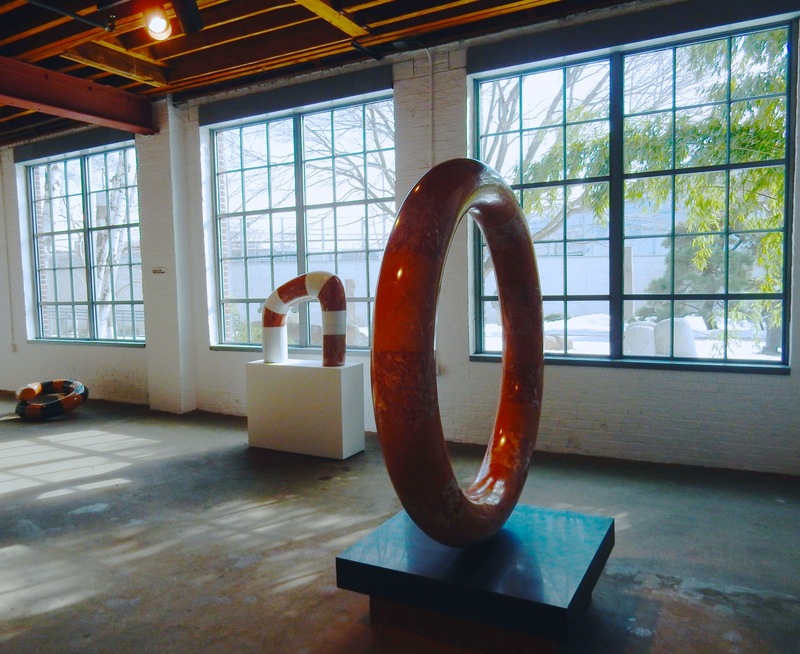 In 1974, Noguchi purchased the buildings, and renovated them into a zen-like series of galleries, which became a museum of his work in 1985. Noguchi was born in Los Angeles in 1904 to an unmarried Irish mother and Japanese father. Curious about his Japanese heritage, he visited Japan and was transfixed by the traditional lanterns produced in his Father’s hometown of Gifu. In the 1950’s he riffed on these lanterns, producing the “Akari Light Sculptures” which to this day, along with his iconic tables and couches, remain his most popular designs. 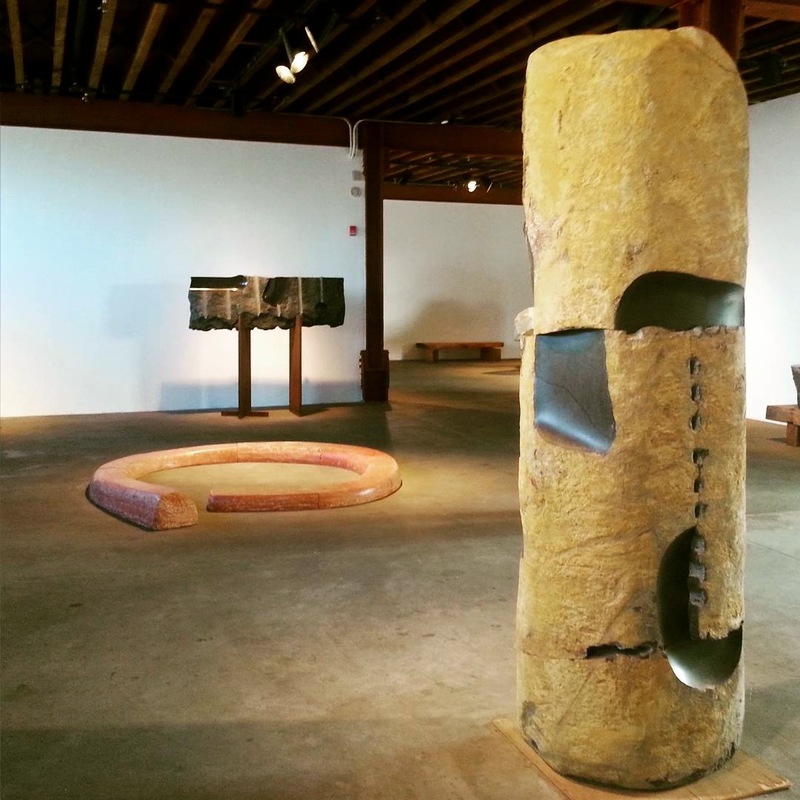 Until his death in 1988, Noguchi was an experimental and prolific artist, working in stone, ceramic, wood, metal and large scale landscapes. The courtyard garden, featuring Japanese flora (Cherry Blossom Trees) mixed with American plantings (Birch and Magnolia trees), is the museum’s most beloved space. Noguchi fashioned set pieces for Martha Graham and Eric Hawkins Dance Companies, built public playground equipment, and created furniture through Herman Miller and Knoll. 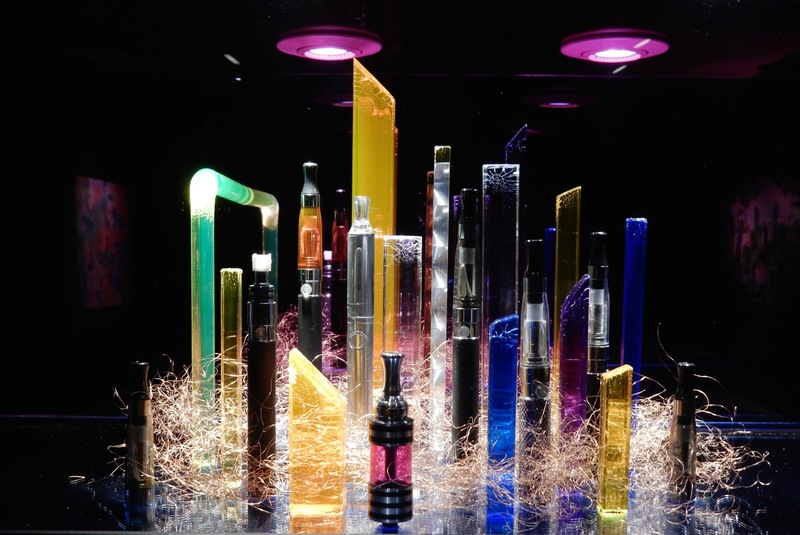 You’ll find all of these works here, as well as architectural models and drawings. The museum, consisting of ten indoor galleries on two floors, and the acclaimed outdoor sculpture garden, has been renovated several times since 2004, though always keeping the integrity of the building and Noguchi’s original intent in mind. 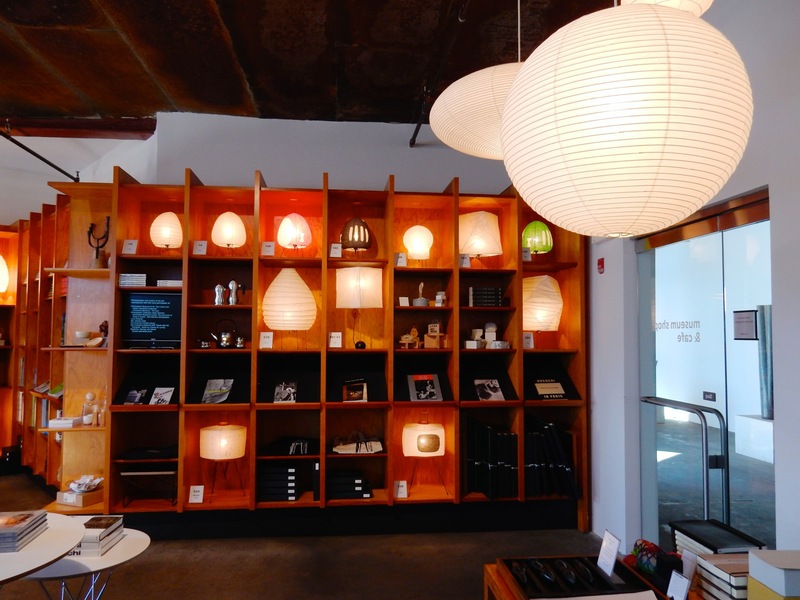 The Gift Shop is chock full of Noguchi designs, from lanterns to the iconic paisley-shaped coffee table ($1,250 by Herman Miller). As part of his estate (Noguchi had no children and never married), sales of his designs, still in production, help support this museum. Open Wed-Fri 10-5, Sat, Sun 11-6, $10 adults, $5 Students, Free 12 and under. Free first Friday each month. VISIT: MoMA PS1. 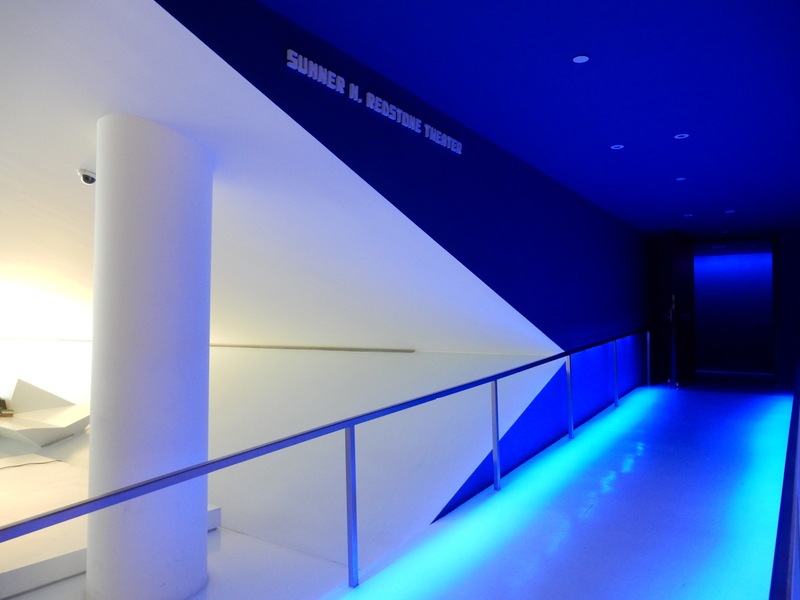 Set inside an 1890’s school building, this contemporary art museum is The Museum of Modern Art, Manhattan’s much edgier sister. Three floors of thought-provoking and experimental exhibits, videos and other installations will keep you busy (and sometimes scratching your head) for a couple of hours. 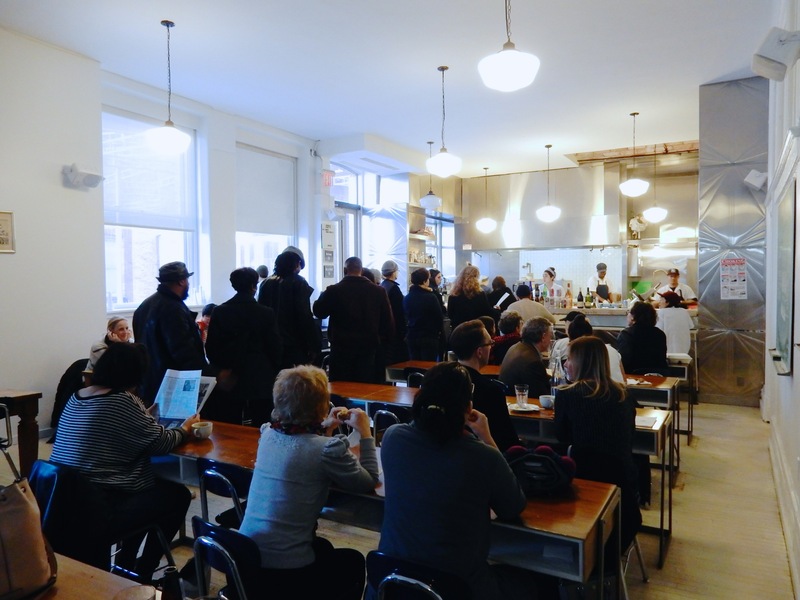 Plan to have a beer or a bite to eat in the Café, set up like a classroom with desks facing the open kitchen. Open Thurs-Mon. 12-6 $10 adults, $5 seniors and students. VISIT: Sculpture Center. 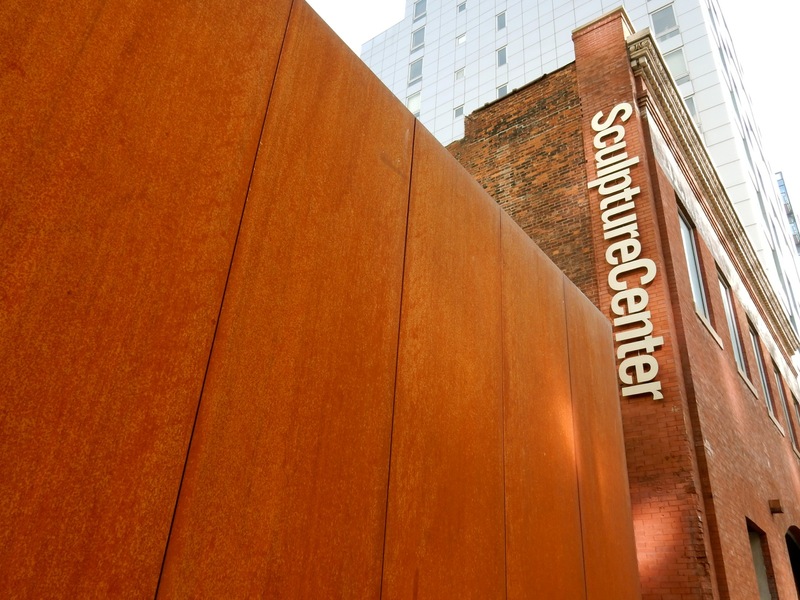 Founded in 1928, Sculpture Center is the only contemporary art museum in New York City dedicated to sculpture, though it embraces other forms of related art as well. 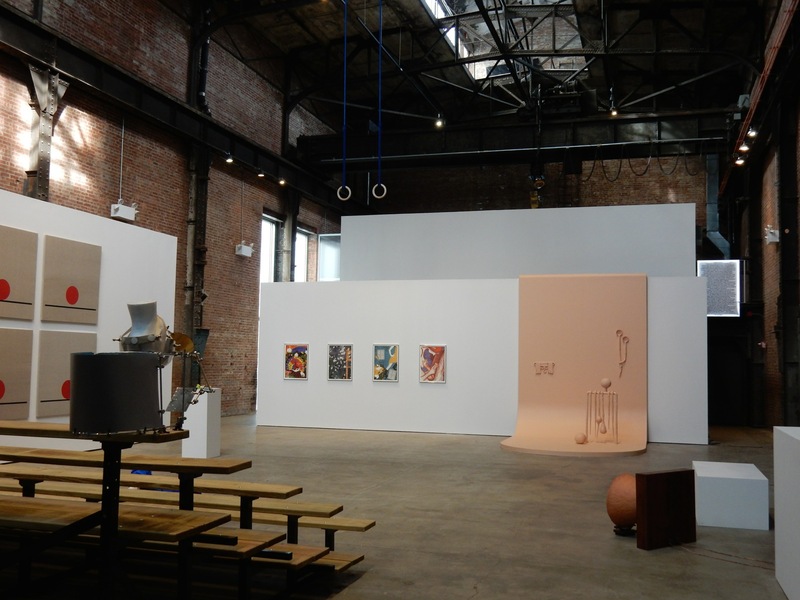 Moving over the years from Brooklyn to the Upper East Side and finally to this former 1908 trolley repair shop (still featuring tracks and pulleys in a soaring ceiling) in 2001, Sculpture Center houses dynamic works from emerging and underrepresented artists. Renovated to the specs of designer, Maya Lin in 2002, with an expansion and renovation by Andrew Berman Architects in 2014, this “non-collecting” museum retained the integrity of the trolley workshop while creating a stunning environment for contemporary artists to best show their creations. 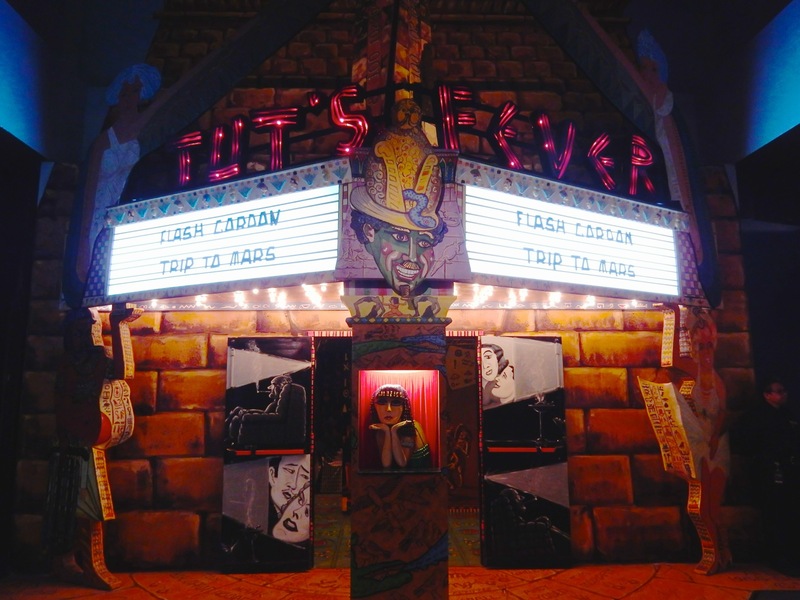 Themed shows change every four months, integrating video installations and live performances around innovative works of art. $5, Thus-Mon 11am-6pm. WALK: Socrates Sculpture Park (one block from the Noguchi Museum). 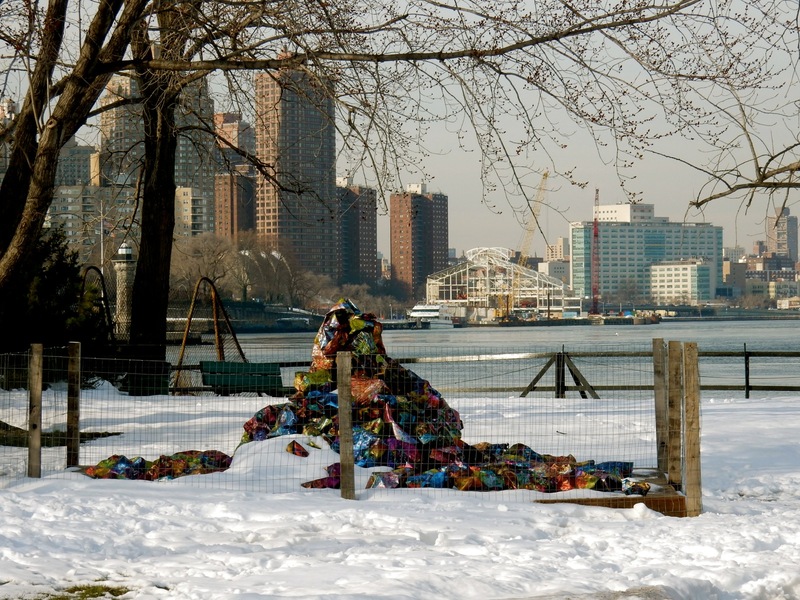 Next door to Costco on Vernon Blvd., this small urban park fronts the East River and is a favorite with dog walkers and art aficionados who prefer their river views backed by Manhattan skyline. It’s also the only public area in the city committed to providing large-scale artists a chance to showcase their work. Open 10am to dusk daily, free. DO: East River Ferry from Hunters Point Park. 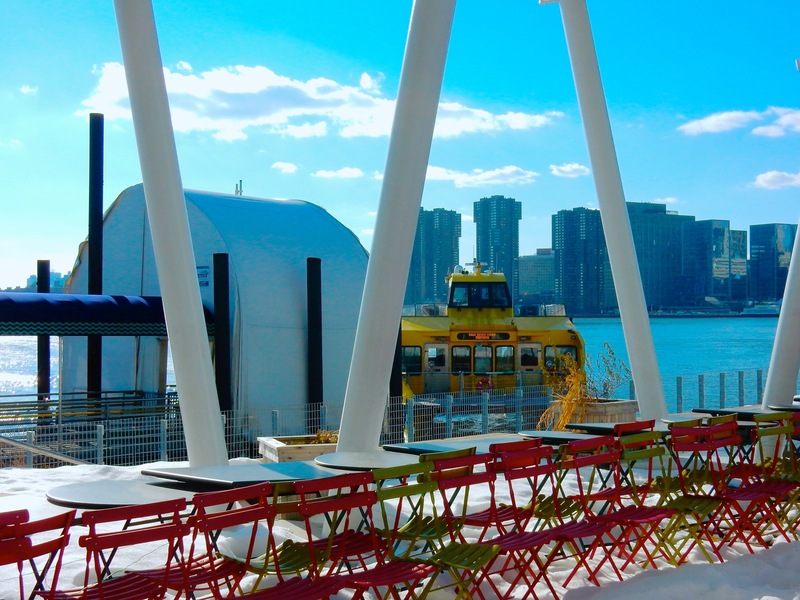 Take the New York Water Taxi to Manhattan, or just go along for the ride. Afterwards, stroll the Park’s East River Esplanade. $37 all day pass, $42 two day pass, allows on and off all day long. COFFEE: Sweetleaf. An early pioneer of “hipster” LIC, Sweetleaf coffeehouse was the brainchild of two heavy metal rockers about ten years ago. 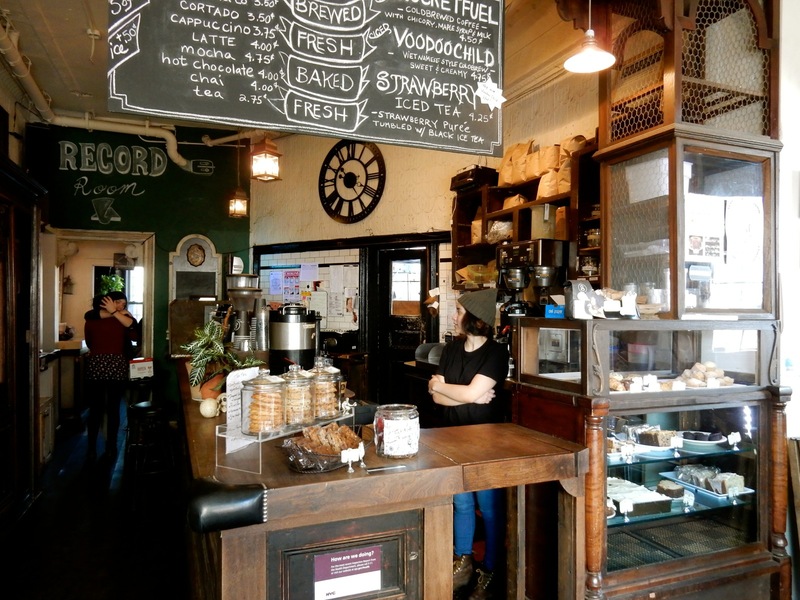 Though other outposts have opened, be sure to visit the original Sweetleaf on Jackson Ave. a block from the intersection with Vernon Blvd., with cool antique counters, pressed tin walls and ceiling and distressed seating. The baked goods are so incredibly decadent, lines form out the door every morning. 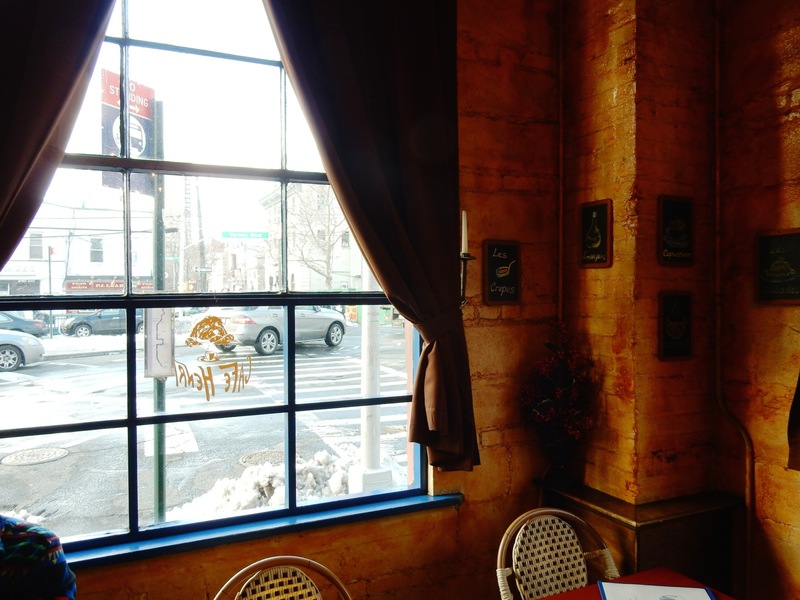 EAT: Café Henri. Sister of local Michelin starred, Casa Enrique, this tiny French spot puts one in mind of a classic Left Bank café. The rosemary-herbed Croque Monsieur is a lovely fragrant twist on the traditional. EAT: As a growing culinary destination, Long Island City is long on local recommendations: Bareburger (Organic) Astoria and Long Island City, Christos Steakhouse (Mediterranean), Astoria, M. Wells (Michelin Starred French Canadian), Long Island City, Manducatis Rustica (Italian, Long Island City, Taverna Kyclades (Greek), Astoria, The Thirsty Koala (Australian), Astoria, and Zenon Taverna (Greek/Cypriot), Astoria are just a few. STAY: Z New York Hotel. A Maven Favorite – click on here for full review. See New York Getaways for all destinations in the state. 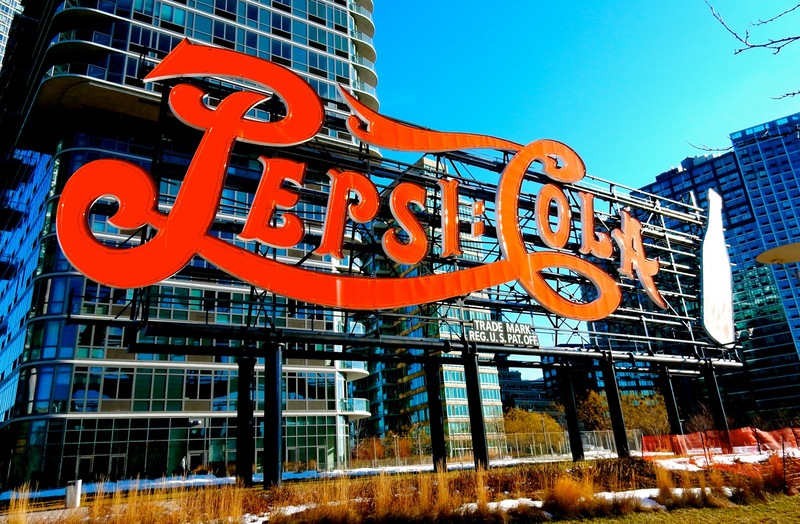 Long Island City’s name is not ironic. It is on Long Island as the name suggests and was named as such before New York City was incorporated. 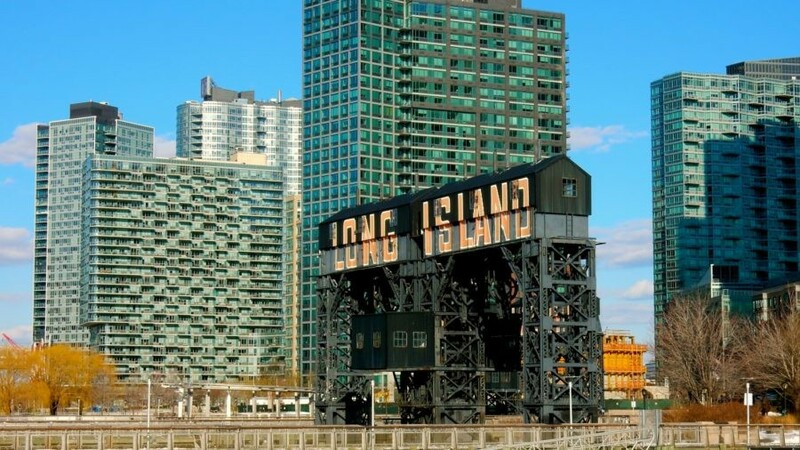 If your writer had bothered to look at a map, it’s quite evident that Long Island City is actually the westernmost point on Long Island in Queens County, and where the Long Island Expressway originates on it’s way out east to Suffolk County. Very true, Blav. In the 1600’s it was part of what we now know of as Long Island. Thanks for reading and commenting. Um actually geographically speaking, it absolutely is on Long Island. Have a look at a map. Sweetleaf is at the intersection of Jackson AVENUE and 11th STREET. Vernon BLVD. is a block away!